Find a club near you! Download a Free Guest Pass NOW! 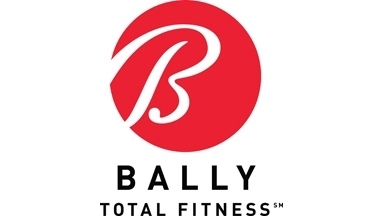 As one of the largest, most experienced health club chains in North America, Bally Total Fitness is committed to improving the health and quality of life for people through personalized, accessible wellness programs. Bally provides the highest quality service, facilities and products in a fun, friendly, safe and welcoming environment. With nearly 300 convenient locations, Bally is almost always close by. Plus Bally has memberships with no long-term commitment available. Want to try us out first? Download your free guest pass now!